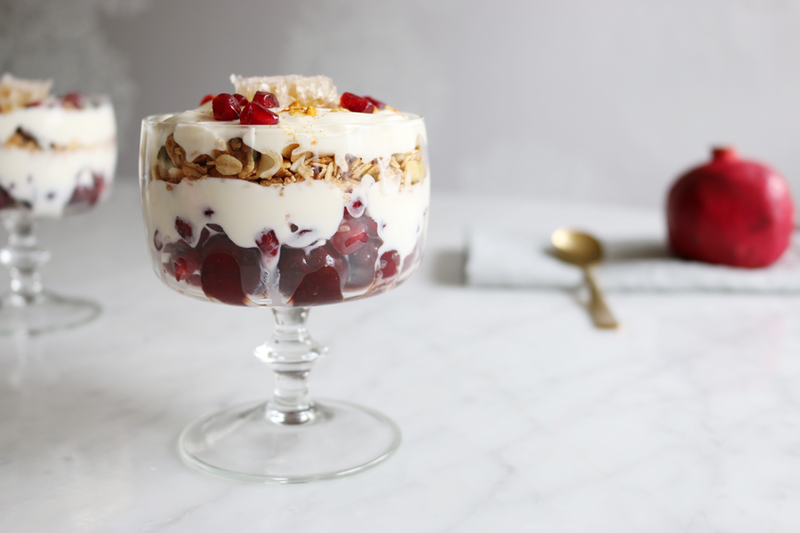 My favourite of the blog posts I recently created for Barkly Square is without a doubt this festive Middle Eastern-inspired muesli trifle. Not only does it look gorgeous, it is thoroughly delicious and healthy to boot. You can prepare it the night before and serve just as present opening is wrapping up. Check it out now on the Barkly Square blog.